There is a common misconception when people hear “have you tried Mead or Honey Wine”. They think it’s syrupy sweet and tastes like honey. This notion couldn’t be farther from the truth. In the past mead was reserved for royalty or the wealthy. Honey was rare and expensive because beekeeping methods used today were not discovered yet. Mead eventually fell into obscurity with the spread of cheaper alternative drinks across the old world. 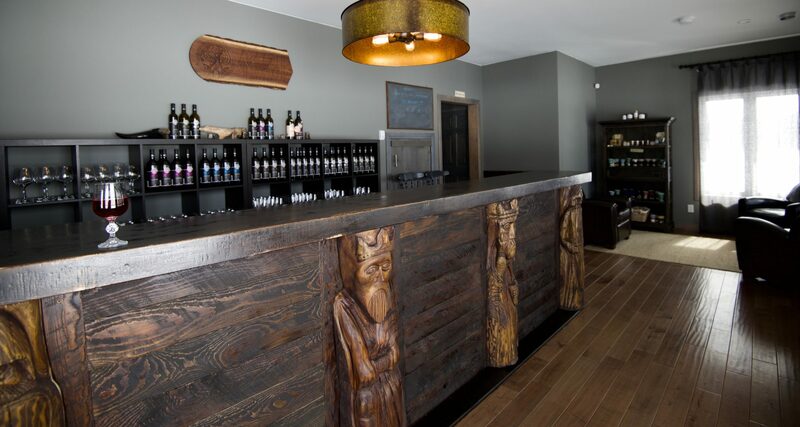 Grey Owl Meadery is bringing back the magic with its honey wine collection. Not afraid to experiment with creating modern mead recipes and occasionally bringing old ones back to life. Join our newsletter to learn more about our upcoming products, events, tastings, cocktails, retail locations and insights on making the most delicious honey mead drinks possible.